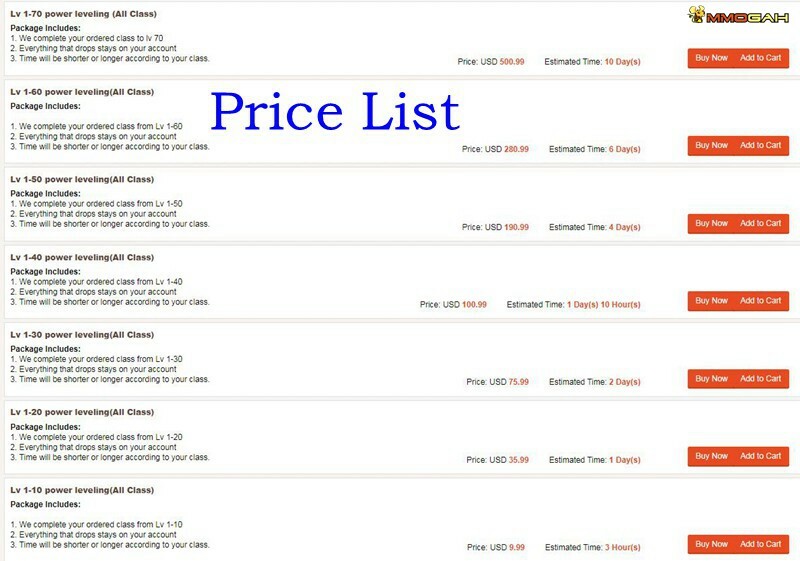 Our most boosters are located in China, and they boost via Secure VPN. If your account gets banned during boosting, we will compensate you. 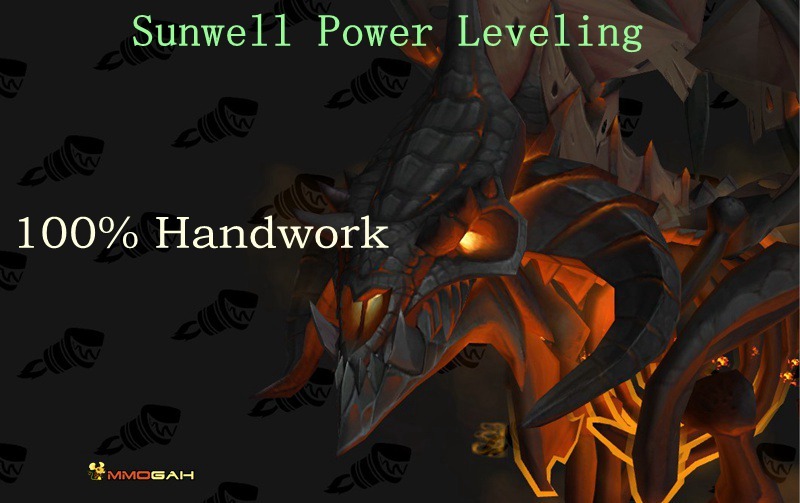 Until now, none of our customers got banned for buying Sunwell Power Leveling at MmoGah.